If you have ever wondered about the "why, how and what of abstract art", this presentation will address your curiosity and guide you into your own abstract art creation. Patricia Walkar, the presenter, is an artist who explores several mediums and styles. 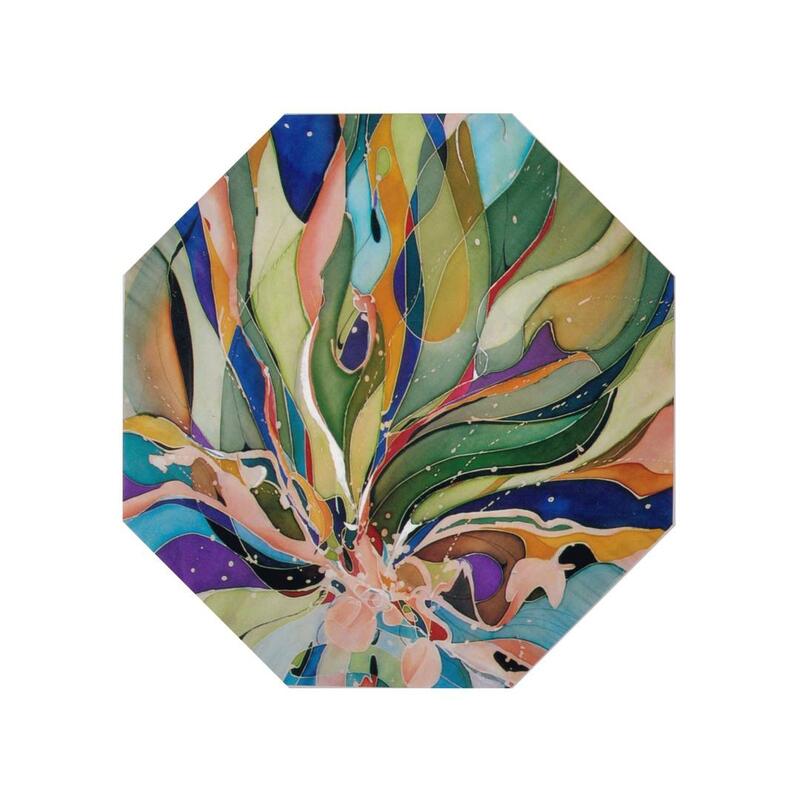 Pictured is one of her abstract pieces entitled "Abundance". 8:00 - Critique of Your work- Bring in a painting, photograph or other type of art that you are working on or have completed and receive friendly review of your progress. Non-Member just love the Arts. Sign me up I am flexible! I want to join a Committee! Copyright © 2018 Medford Arts Center​. All rights reserved.